The salesman is a friend of a friend. Nonetheless, the sales person and the manager are very helpful and honest. I choose this car because it is drives well for the price. But the claim fuel economy is off by about a liter per 100 km. Originally went to the dealer to purchase a demo Mazda 3 that they said sold while we were driving there (which I'm skeptical of since it remained on there website afterwords) but ended up getting such a good deal on a new one that we couldn't say no. We were VERY heavily pressured to take the extended warranty. The Sales rep is good but G.M. was a liar. Great selection of Mazda3's. Our offer was 3% above wholesale- you'll get it, but DON'T let them sell you any extras!! Today's market is such that as a buyer we have additional power. 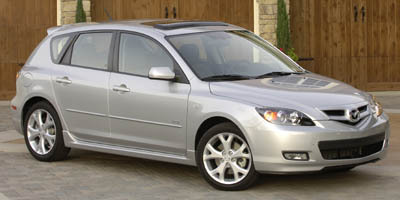 I purchased a new 08.5 Mazda3 hatchback which was in stock. I visited the local dealers and emailed and phoned other Mazda Dealers. There was a wide variety of prices given, but no one could beat the price given by this dealer. I was even told by other Mazda sales people, "Buy that car, it is under dealer cost!" So my advice is to get informed, shop around and don't be afraid to walk out the door! 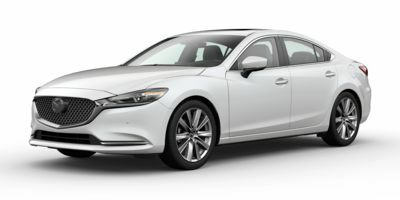 Buying a 2009 Mazda MAZDA6, and saving $1500 off of MSRP. 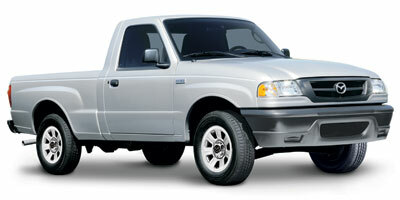 Buying a 2008 Mazda B-Series Pickup, and saving $1000 off of MSRP. I don't think I could have got any more of a discount from this dealer!